This week has been a gloomy week for the Art & Entertainment Industry of Indonesia. A street musician (seniman jalanan-red) who is currently at his success peak has left us all. Yes, he is Mbah Surip. Born as Ucup Ariyanto, he was quite a phenomenon in Indonesia for the last couple of months, I could say. 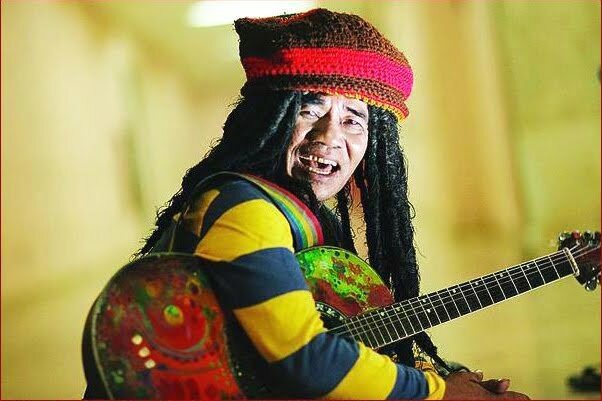 With his hit song “Tak Gendong”, he has broken the record for a street musician who can hit an enormous amount of IDR 4.9 billion on Ring Back Tone (RBT). For those who wonder what is RBT, it’s the same with Caller Ringtones. You know, a part of a song you will hear when you call someone on their cell (of course the person needs to purchase the RBT first la). So, according to the media, he actually worked in oil drilling in the US, Canada, Jordania, Japan, Philippines, and Singapore. Not sure whether it’s true tho. 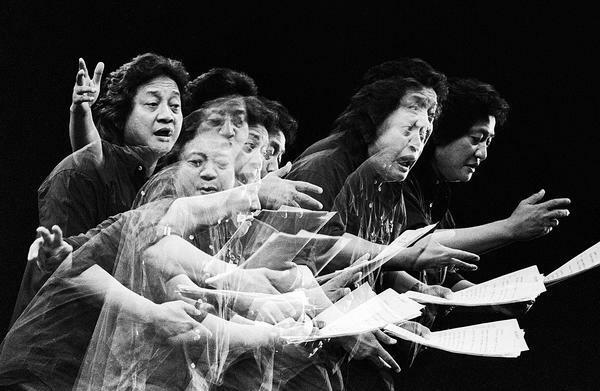 One of the most famous and influential artist in Indonesia. Ok, maybe not an artist, but more of a poet and drama master. Famous for fighting against injusticeness, W.S. Rendra often held events to “slap” the young generations and “wake them up” to realize and protect their own culture from degradation.